The 60/30 Steel Shelving System used today, all over the world, is a direct result of customer feedback. 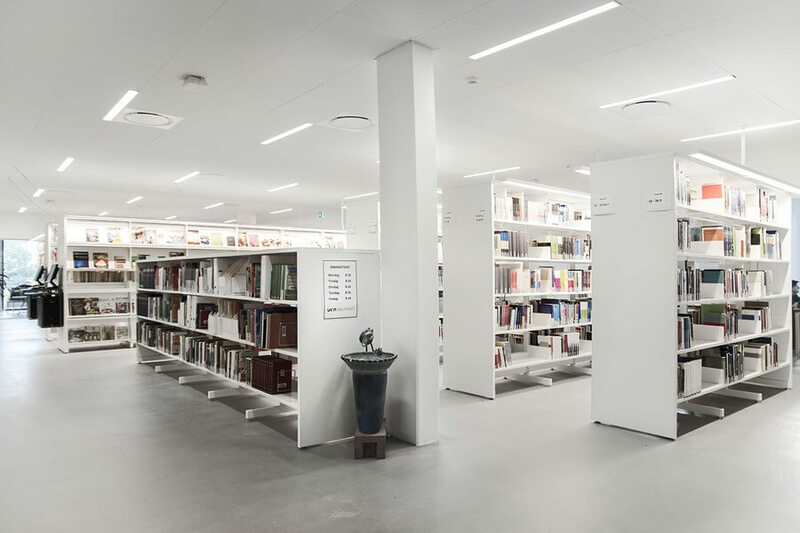 The concern about wear and tear due to extensive use of a library shelving system has been taken into account in the design and finish of the 60/30 steel shelving system. 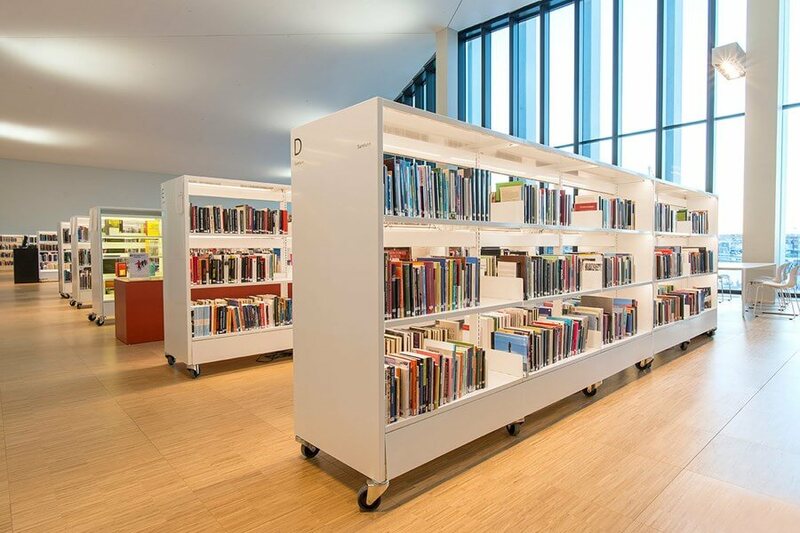 This shelving system meets the functional and aesthetic requirements of all kinds of libraries, thanks to the modularity of design and the simplicity of assembly. The combination of the modular structure and a large number of standard components ensures ideal room utilization and rational accommodation of all relevant functions. 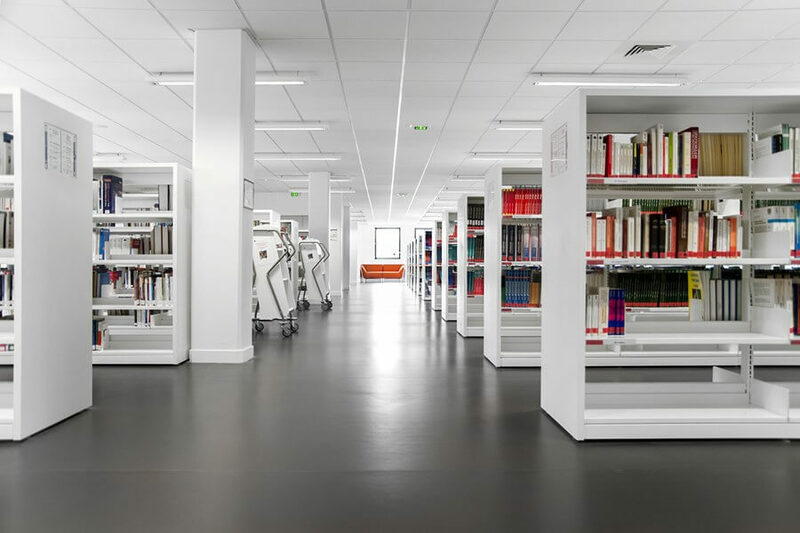 In addition, the flexibility of the system allows varied shelving configuration combining different components.